In today’s markets, finding a good deal is super hard. Everyone has access to capital and money is cheap, so good, profitable investments are few and far between. As a real estate developer and investor, we can feel your frustration! 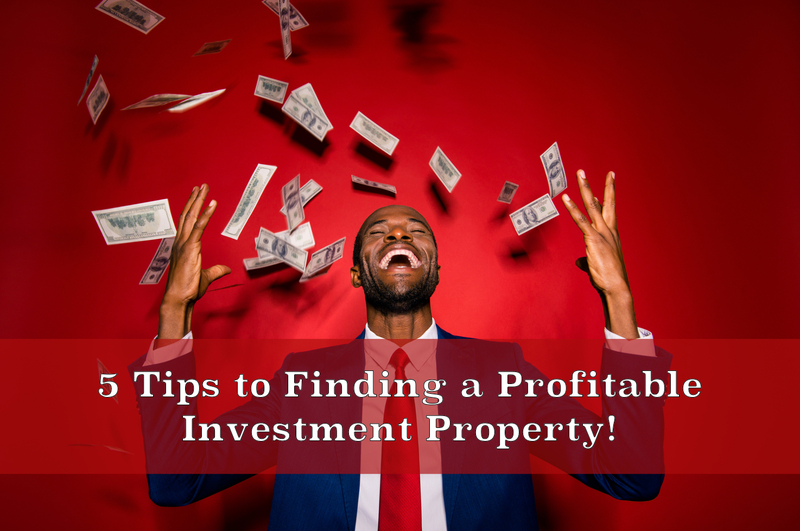 For that reason, we generated a list of 5 things you can be doing today to up your game for finding hidden gems in the world of real estate investing. There are plenty of people inheriting property that live in a different state than where the property is located and have no idea what it’s worth. Their goal is usually to get rid of the property fast, and they often hire a local agent to sell it for them. The agent is not necessarily interested in maximizing the sale price – they are incentivized to sell the property ASAP and get paid, rather than try to get the highest price for the asset. So take advantage of obituaries and estate notices to find those under-priced deals! Wholesalers can be very useful partners. Their whole value-add proposition is to deliver you off-market deals – so form relationships with key wholesalers in the markets that you are targeting and get access to their deals. There are some very good wholesalers out there and some mediocre ones, so do your homework to locate the ones who can be valuable partners. One thing to note here – make sure they are working with a seller directly and not “daisy chaining” someone else’s deal, which would result in a bunch of middleman fees that you don’t want to be a part of! There are lots of properties listed by realtors for their clients that would make for a great flip or rental. The trick is that this value-add creation is not obvious to everyone, and you need to see the potential more than the owner/listing agent. You have to create your own equity, meaning you have to think creatively and see something in a deal that no one else sees. A classic way to locate discounted properties is driving around and looking for homes that are dilapidated or look vacant. Tons of piling up mail or newspapers are a great sign of a vacant property. The goal is to find a property that has an out of town owner, who simply doesn’t care or is incapable of caring for the property and would welcome an opportunity to get rid of it. As a step one, compile a list of a few homes that look vacant, or are generally unkempt. First, try sending either a standard letter or postcard to the property address with “Attention Homeowner” as your header. If email is possible, try it. The most realistic option, however, is finding the address of the owner on record. You can do this at the local town hall’s clerk office and often through a real estate web search as well. If they are paying taxes on the property, the address will be at town hall or online. A simple letter stating that you are willing to buy their home with cash and in “as is” condition is merely your first step. Just sending one letter and waiting for a response is not enough. Drive by the property once a week and see if there are any changes to the condition. Talk to the neighbors and ask if they know the owner or know how to get in touch with them. You have to be proactive and track down the owner before the home goes into foreclosure, or before another investor does. Tip #5: Check for expired, canceled, or withdrawn listings on the MLS from 6 to 24 months ago. Look for sellers where the realtor wasn’t able to sell for whatever reason. Sometimes, you want to reach out to people who gave up selling a year ago (and perhaps the area has since gentrified) and may be able to strike an off-market deal directly with seller. Perhaps the seller has readjusted their expectations, or maybe they are just sick of dealing with agents and would welcome a direct offer – so give it a shot! Once you’ve found the deal, fill out our one pager application, or give us a call to discuss how PSG Lending can help you finance it.